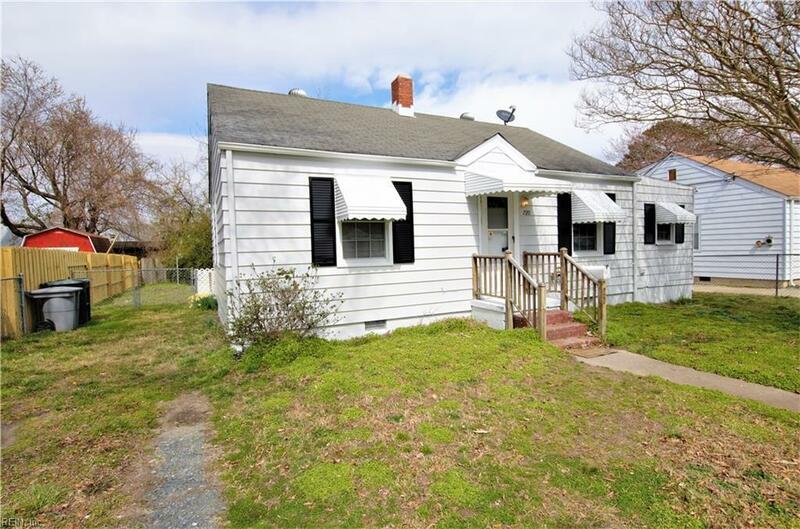 720 Grove St, Hampton, VA 23664 (#10246204) :: Abbitt Realty Co.
Adorable home perfect for a starter home or investor. 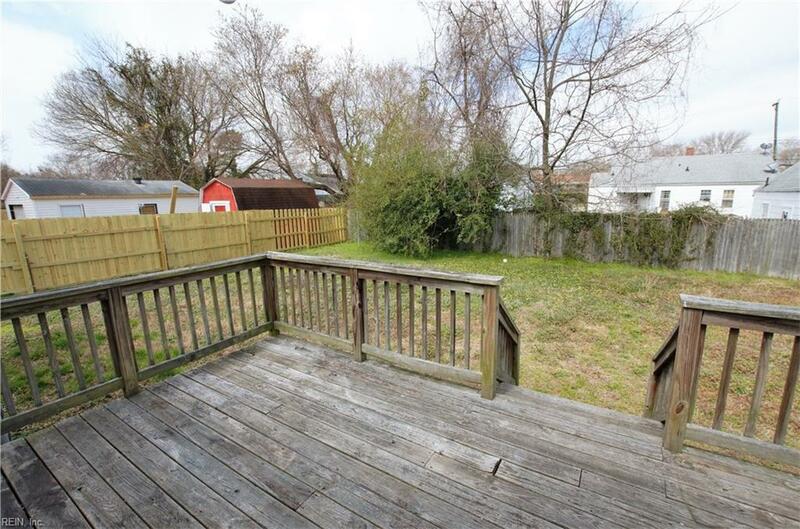 Outside has been pressure washed and painted, hardwood floors, nice sized deck, two bedrooms plus an additional room, kitchen with large eat-in area, and nice sized living room. 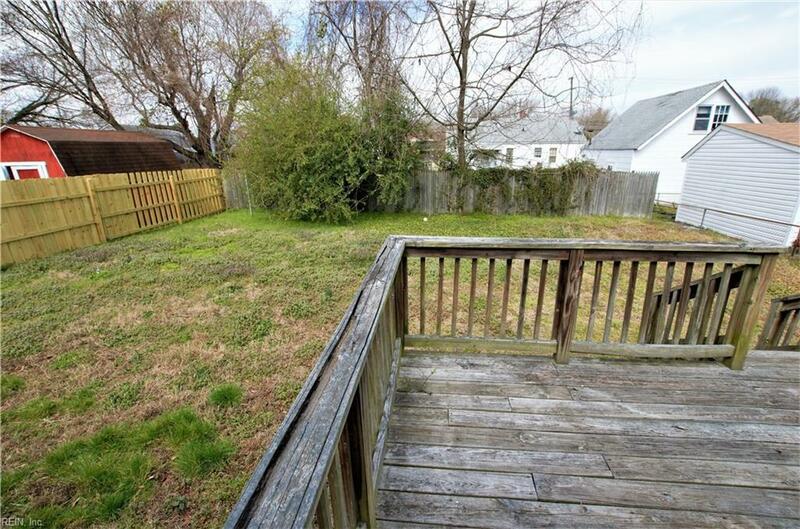 House has replacement windows and central heat/air conditioning.